A BULAWAYO shebeen queen who allegedly stabbed and killed a man from Zvishavane in Pumula East suburb has appeared in court for routine remand. Sithembiso Mzizi (54) allegedly smashed a beer bottle at Zenzele Bottle Store and used the jagged ends to stab Marshal Mkwananzi on the neck on March 30. Mzizi appeared before Western Commonage magistrate, Mr Lungile Ncube, on Friday facing a charge of murder and was not asked to plead. She was remanded in custody to April 26. Mr Ncube said the next time she appears in court she might be at Bulawayo Magistrates' Courts where most murder cases are heard. 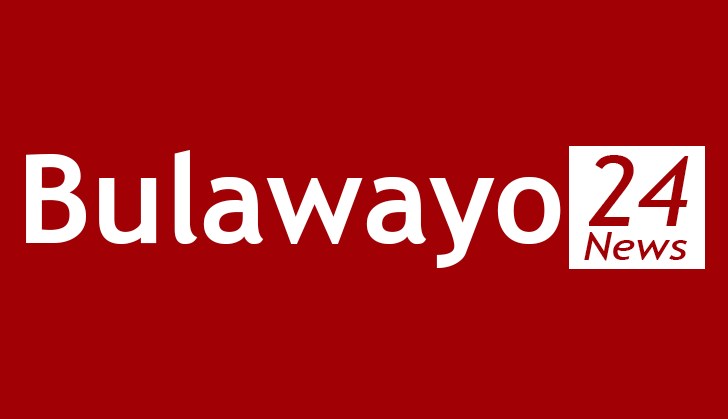 "Cases like these are usually dealt with at Bulawayo Magistrates' Courts. It is most likely that the next time you appear in court it will be at that court up until you get your judgment," he said. The prosecutor, Mr Kenneth Shava said on March 30 this year, Mzizi and Mkhwananzi had an undisclosed misunderstanding at Zenzele Bottle Store. "Mzizi became angry and smashed a beer bottle she was holding against the wall and stabbed Mkhwananzi with the broken bottle," he said. Mr Shava said Mkhwananzi died while he was being ferried to Mpilo Central Hospital.